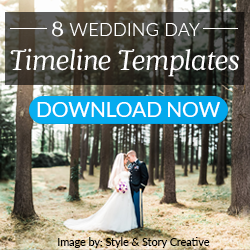 There are only a few days left in 2016, and we love reminiscing on the past year of wedding photography resources you loved. Here at ShootDotEdit, not only can you outsource wedding photo editing to us, we also love to provide you with tools and information to help you grow as a photographer and business owner. Last week, we shared our Top Wedding Photography Resources of 2016, which included some valuable tools you can implement into your business to help your growth. Today, we’re sharing our top 10 blog posts of 2016. For every wedding shoot you have, there are various scenarios you may face. Some of the situations you are in will provide challenges with lighting, and can cause you to slow down your process. In our blog post, we share top lighting tips from wedding pros like Zach and Jody Gray, Roberto Valenzuela, and more. Topics of lighting cover off-camera light, as well as how to use certain lighting in any situation you are in during a wedding shoot. As a photographer and business owner, you have various responsibilities on your plate. From marketing, to sending emails, to blogging, to shooting, your task list (and stress level) is constantly on the rise. In our Online Training: Photoshopping the Distractions Out of Your Photography Business: Steps to Maintaining a Healthy Workflow, Vanessa Joy shared tips to help you work efficiently, accomplish your goals, and spend more time on the things you love. Here are the top 5 tips from Vanessa’s Training for maintaining a healthy workflow. How you want to be successful in life? Why did you choose to become a wedding photographer and business owner? As 2017 inches closer, it is crucial for you to focus on areas of your business that need your immediate attention to help you book more weddings. We know this can be stressful, especially when it adds more work to your plate. Here at ShootDotEdit, we enjoy providing you with resources to help you and your business – and we’ve got a great one for you now. To eliminate any stress, and help you stay on track for your booking goal next year, we reached out to 22 pro wedding photographers for their best tips for getting booked. The result? A guide just for you, packed with 40 secrets on filling your 2017 calendar! 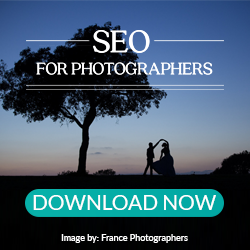 Our free guide features pro wedding photographers Vanessa Joy, Donal Doherty, Zach and Jody Gray, Scott Robert Lim, The Scobeys, and so many more! The tips we gathered from these pros cover all necessary topics for increasing your bookings for next year, including Marketing, Blogging, Branding, Website, Social Media, Networking, Client Communication, Referrals, Client Meetings, Outsourcing, and Systems! Use this guide to help you optimize parts of your business to attract ideal clients and book more weddings next year. Here at ShootDotEdit, not only are we a wedding photography editing service for professional wedding photographers, we also love to provide free photography-related education. With 2016 coming to a close, we wanted to spend time reminiscing on some of the wedding photography resources you really loved. These are all tools to help you streamline your business and become more efficient, all so you can focus on what you really love to do! Take a look at our top wedding photography resources of 2016, and don’t forget to tell us which is your favorite in the comments below. You spend so much time communicating with clients, vendors, and other photographers. The hours you spend add up, and email communication starts to become a bottleneck for your business. Since communication should be simple, so you can stay organized and focus on what’s most important, we decided to create templates just for you. As you spend the off-season recharging and optimizing your business for next year, are you making updates that will help you stand out amongst other photographers? What can you do to truly differentiate yourself to book the clients you desire and grow your business? In our Online Training: The Secrets to Standing Out in a Saturated Wedding Photography Market, Jessica Hill shared her insights on how to ensure your ideal clients notice you in the sea of photographers. Here are the top 5 tips from Jessica’s Online Training to implement into your business to attract clients who are perfect for you. Regardless of where you are in your business, it can be easy to say yes to various opportunities. Unfortunately, saying yes to too many things can become overwhelming. It also takes you away from focusing on what is most important in your business. If you take on every opportunity that comes your way, you risk not knowing exactly who your target market is and what time of photography you should be focusing on. When you start saying no, you free yourself up to only focus on shoots and projects that help grow your business to where you want it to be. Although this time of year brings the end of busy season, there are still tasks on your plate to complete. Once your images return from a wedding photography post processing company like ShootDotEdit, it’s time to deliver them and create products for your clients. One of the products you will design and deliver to clients are albums. Since album design can be challenging and time-consuming, we partnered with Andrew Funderburg, Founder of Fundy Software, to provide you with his top album design tips. It’s album design crunch time, so I’m sharing my top album design tips to help you work smarter, not harder. Once you master these tips, you’ll be designing your albums in a flash. With each wedding you shoot, there is a moment specifically catered toward the bride. Her portraits are the time for you to document her beautiful dress, hair, makeup, and accessories. Of the important images you take during the wedding day, bridal portraits are one the bride will look forward to. Since you shoot portraits for every bride, finding new ways to light and pose them can keep your images fresh and relevant. 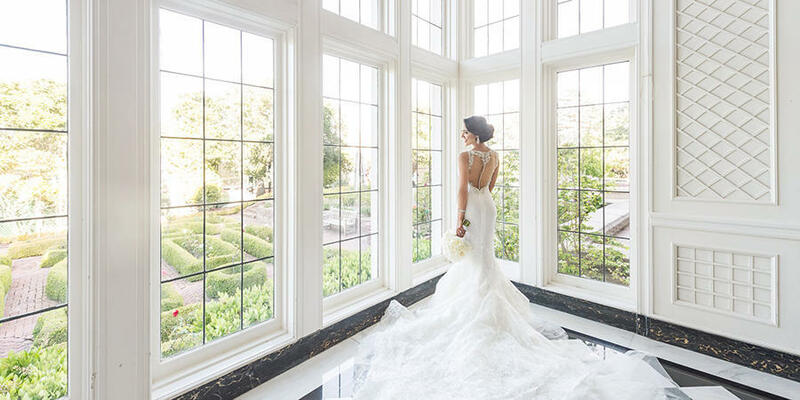 To inspire your creativity, here are 9 stellar bridal portraits from pro wedding photographers. In every shoot, there are various ways for you to create memorable images your clients will love. Silhouette images help you maintain a diverse portfolio, and allow you to deliver unique photography to your clients. Below, we gathered 4 breathtaking wedding silhouette images you need to see. Use these photos as inspiration to create silhouettes at your next wedding shoots! 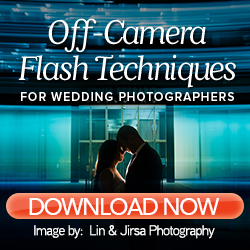 Lighting is a crucial aspect of your wedding photography. When you understand how to properly use light in your wedding shoots, you elevate your images (as well as your brand). You also gain the ability to identify light in any location, which helps speed up your shoots. Since there are always new things to learn about light and how to use it for your benefit, here are 6 quick lighting tips from wedding pros. Wedding photography duo Zach and Jody Gray discuss how to find natural diffusion in your shoots, especially when shooting at sunset with natural light. They first find something to take the sun (which is still a little bit up in the sky) and diffuse it, but not block it completely. Then, they put their clients’ backs to the sun, so the light creates a nice halo effect. Because they live in Tennessee and have a lot of trees there, they try to find one with some colored leaves on it that can tone down the power of the light and give them that glow and vibrant color.